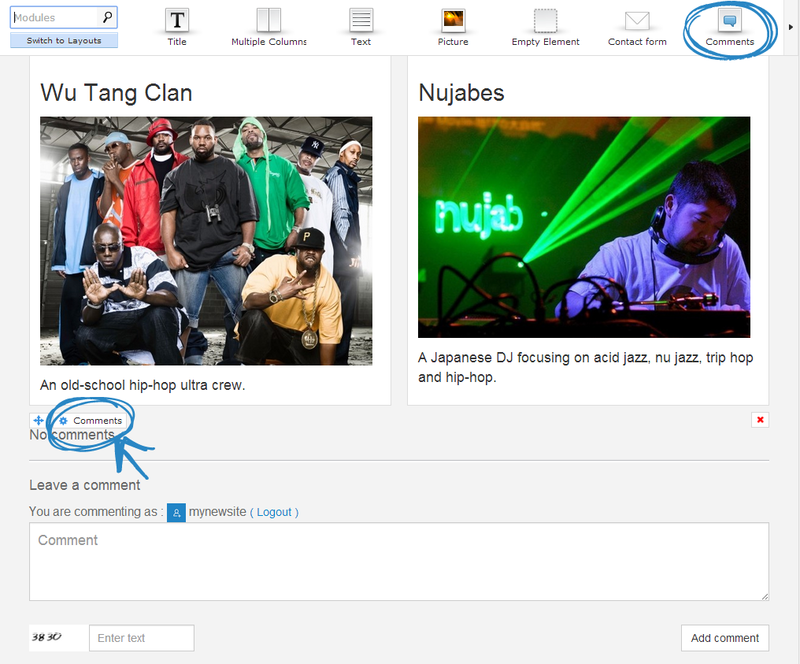 You can also enable E-mail notifications when new comments are posted on your website. The Comments module in Live Edit is a bit different in some ways. 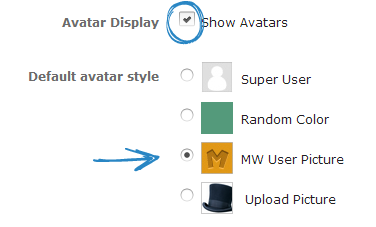 It includes a Skin/Template customization tab which lets you choose between different comment designs. 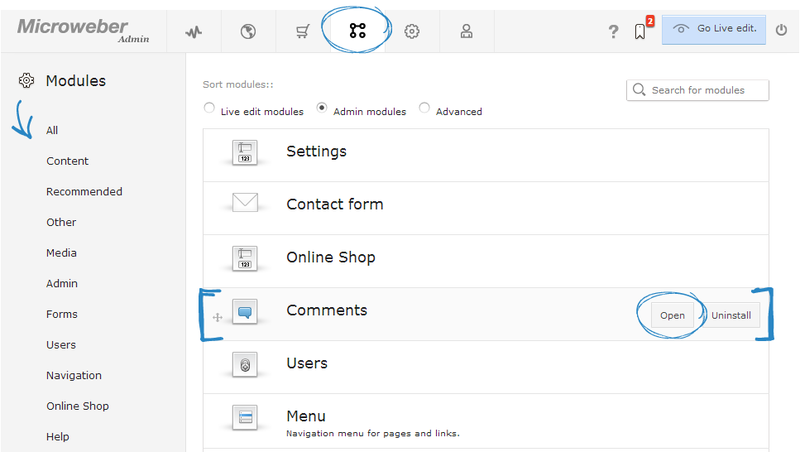 - You can choose to display comments from different parent pages and posts or sub-pages and posts existing on your website e.g. "Home", "Blog", "Online Shop" (or any other custom posts and pages you’ve created). 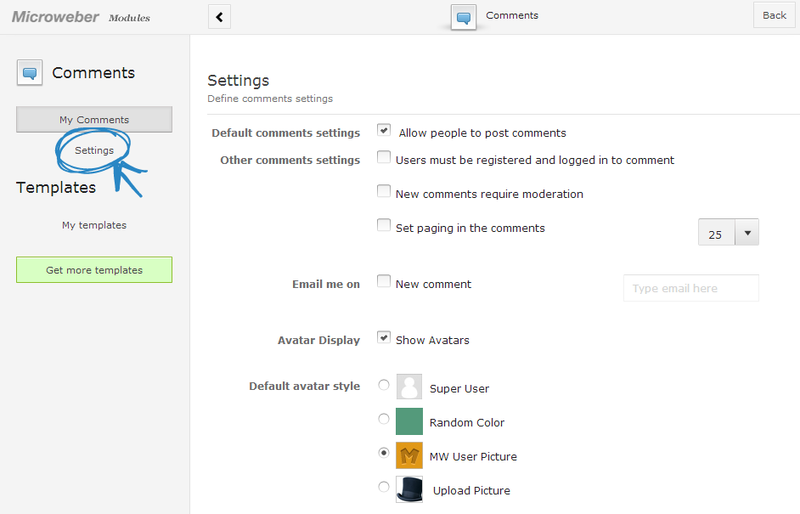 - There is a Recent comments display available. A perfect example of utilizing it is creating a sidebar with this option to let visitors know what’s trending on your website. 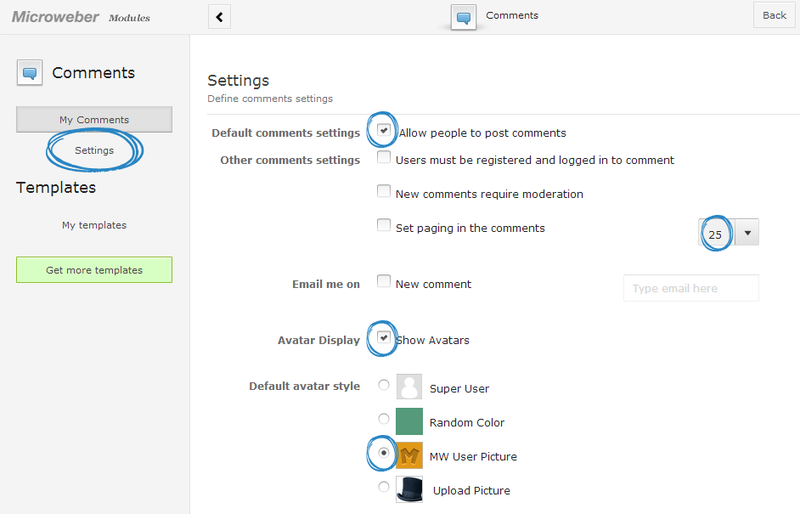 - The Custom comments option lets you have separate comment fields, each with its distinctive content. For example: You can make a post "What are your favorite fruits?" and another post "What are your favorite vegetables? 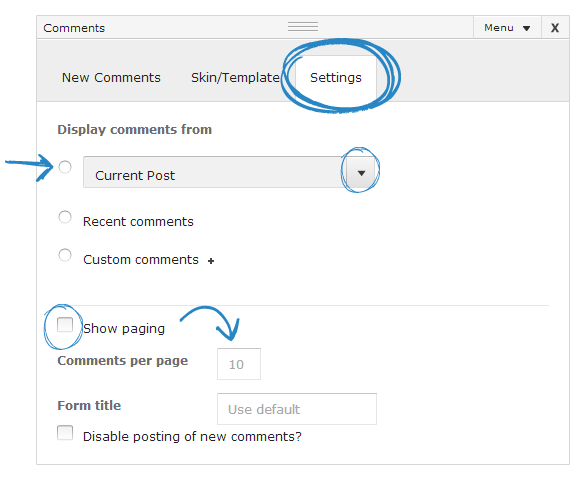 ", then add two custom comment fields. Thus you will have two simultaneous discussions, each with its distinctive content. 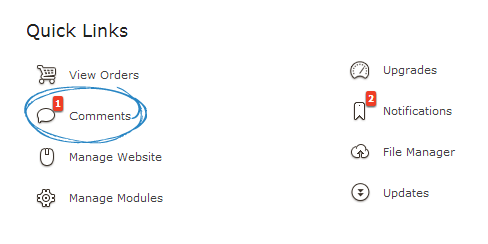 - The last difference to the Settings tab of Quick Links and Modules sections is the option to customize your Form title. 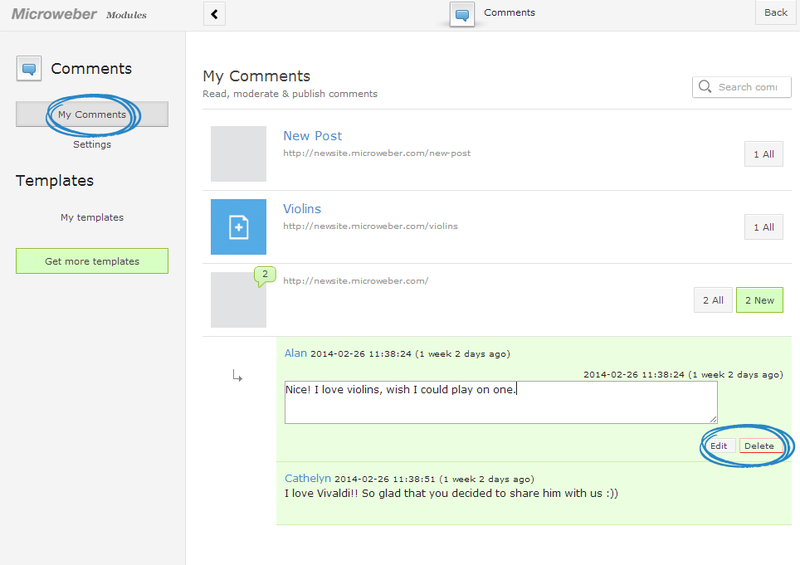 For example a "Comments for violins" title of your comments form can be changed to "Let me know what you think of violins". 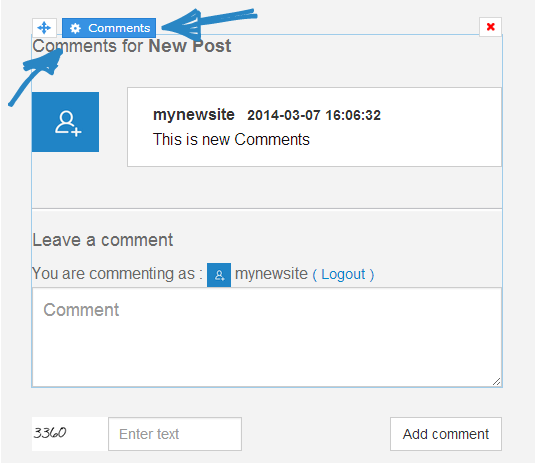 Aside from these you can also set the number of comments per page or disable new comment posting. Spider is the most popular game right now from solitaire with many exciting levels. this is a cards game and everyone to spider solitaire free online in any time and anywhere in free of cost, guys come to enjoy and create the best moment.